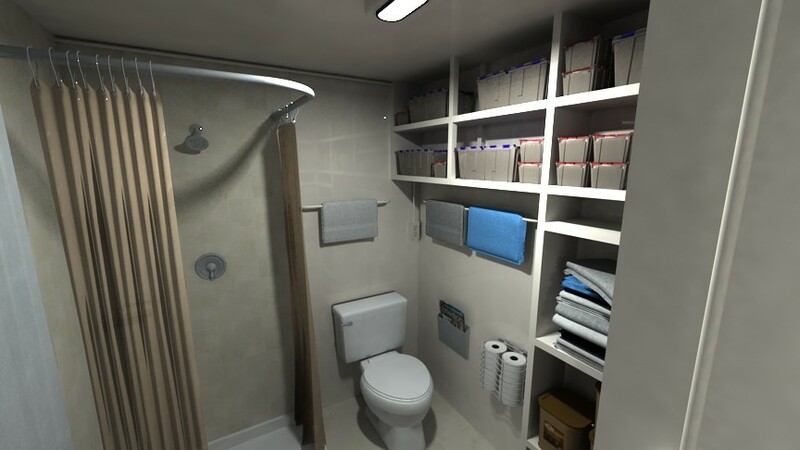 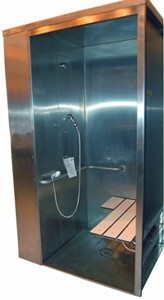 Every bunker UPGRADE model comes with our standard shower. 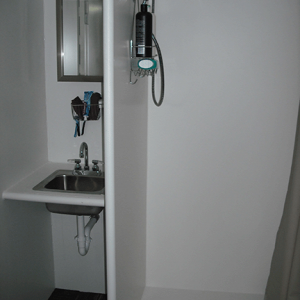 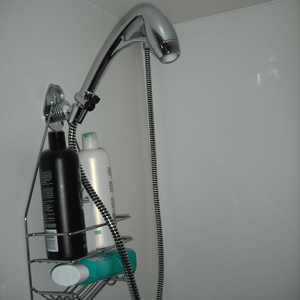 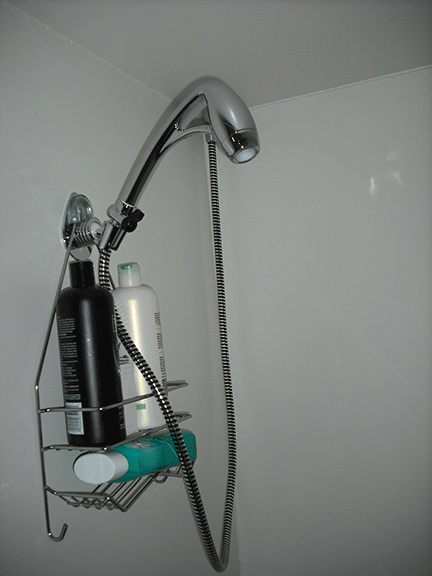 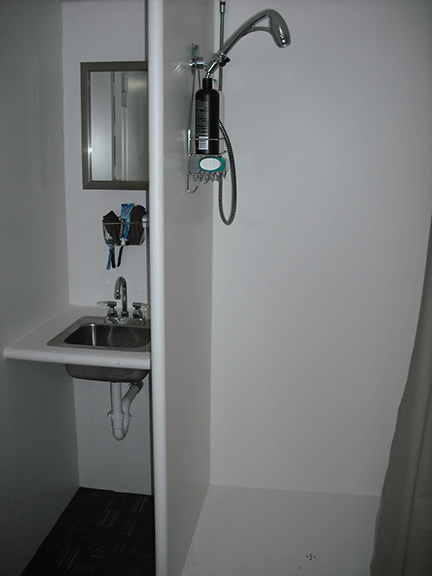 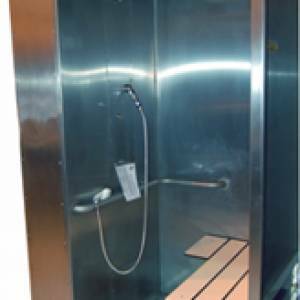 The standard shower is 3′ x 3′ steel shower. 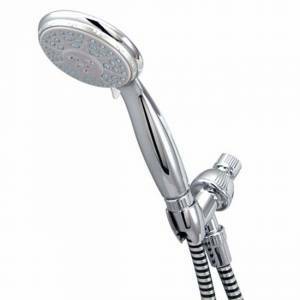 They include a detachable massaging shower head. 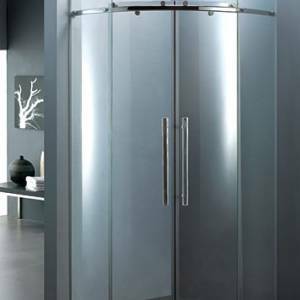 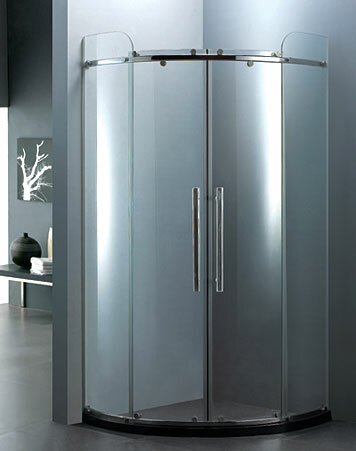 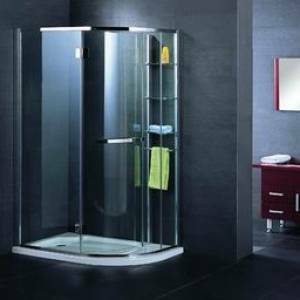 Beyond the standard shower, we offer a wide range of luxury shower upgrades with various designs.